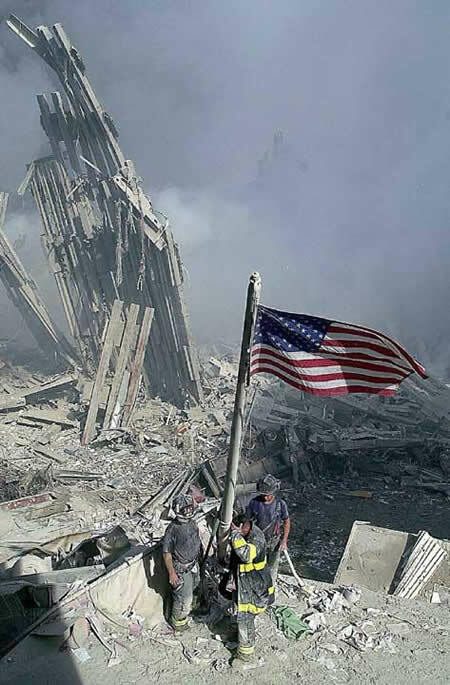 For today’s Feature Friday I thought I would post something on 9/11. For those of us born after wars and coming of age after the Cold War, this is our JFK, our Moon Landing, our Berlin Wall: not the celebration of a good moment, but the marking of time as a culture ages and a generation comes to global awareness. I was in Japan at the time, a Canadian living in a community of Americans in a wide, big circle of Japanese people. It was unreal, and too real. Best wishes to Americans as they remember, and remember. Here is a poem about war and loss from Charles Williams by that leading Inklings curator, Sørina Higgins. I decided to post something short today in remembrance of 9/11. The previously announced post on CW’s writing style will appear tomorrow. Charles Williams was deeply affected by war and public tragedy. He was unable to serve in World War I due to medical problems (poor eyesight and a neurological disorder), but his best friends went to war and died. He felt that they died in his place, and he was wracked by that agony for years. This grief and guilt were perhaps partial catalysts for the development of his signature doctrine, co-inherence. He taught that all people were intimately connected, and that we could all carry one another’s burdens, regardless of distance of space or time. This entry was posted in Reflections and tagged 9/11, Charles Williams, Cold War, Sorina Higgins, Theology of Culture, war, WWI. Bookmark the permalink.